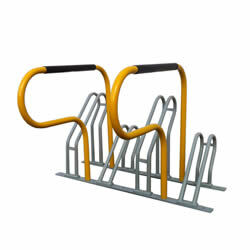 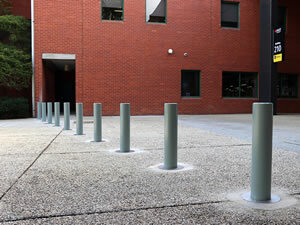 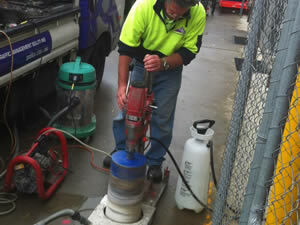 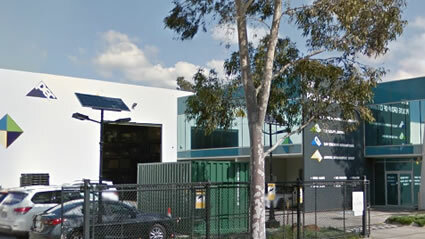 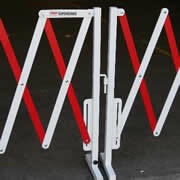 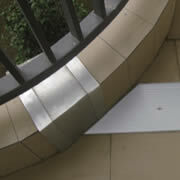 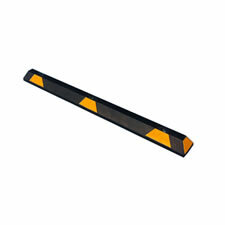 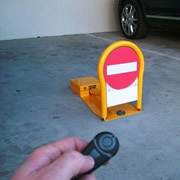 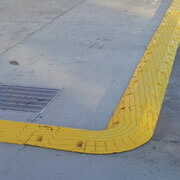 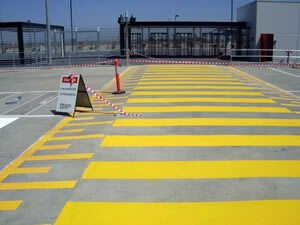 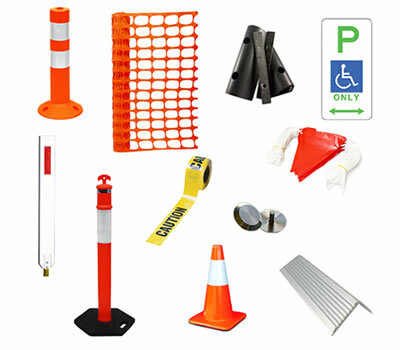 Polite enterprises specialises in the manufacture and installation of Multiple Bicycle Parking Racks. 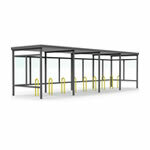 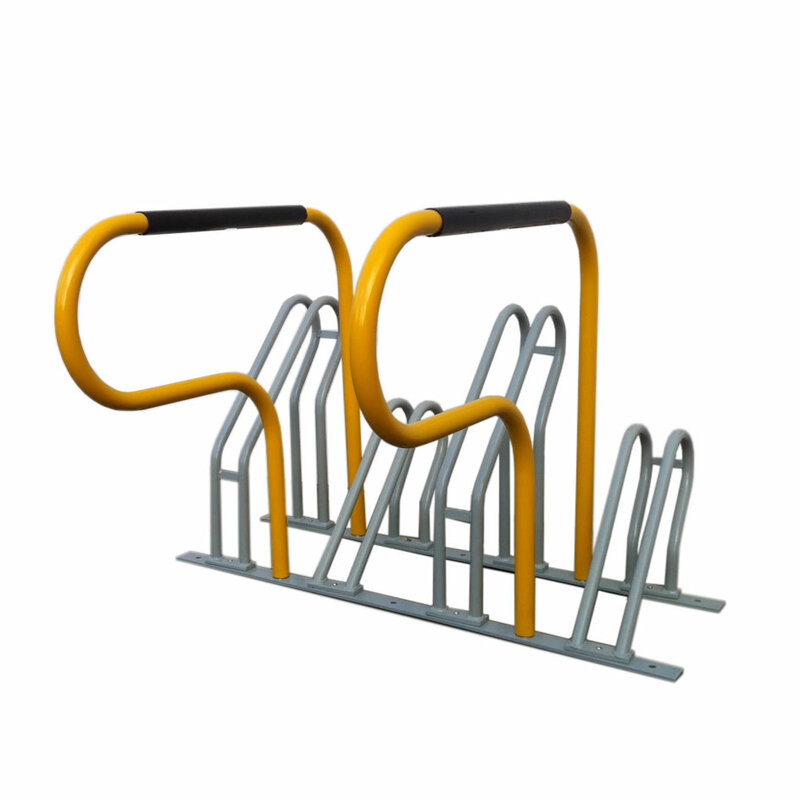 PEC’s Multiple Bicycle Parking Racks are well-recognised by architects, councils and schools as a quality and reliable range of products. 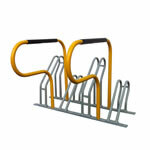 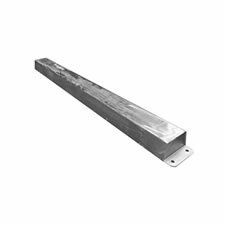 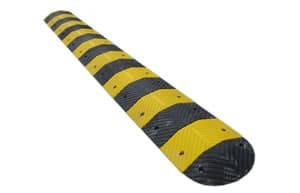 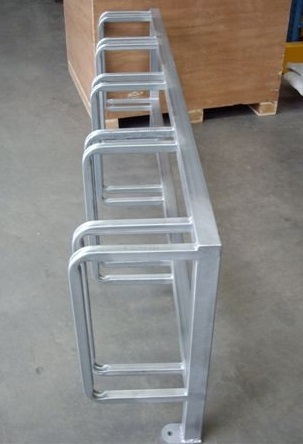 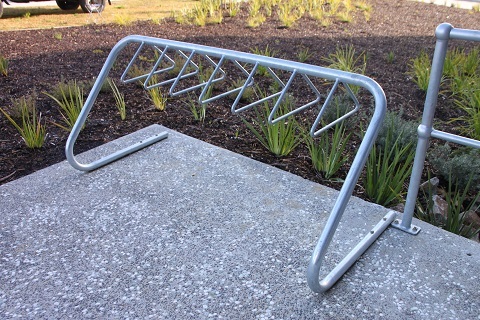 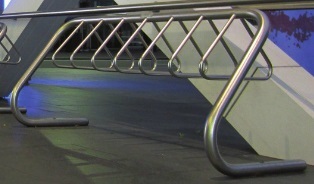 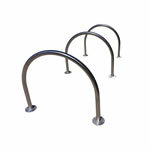 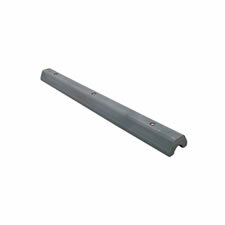 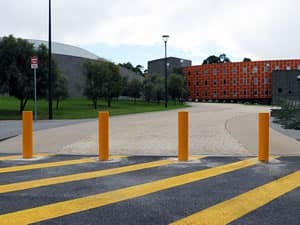 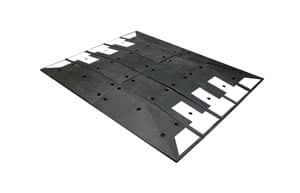 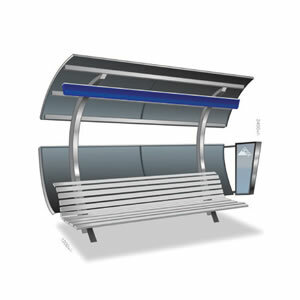 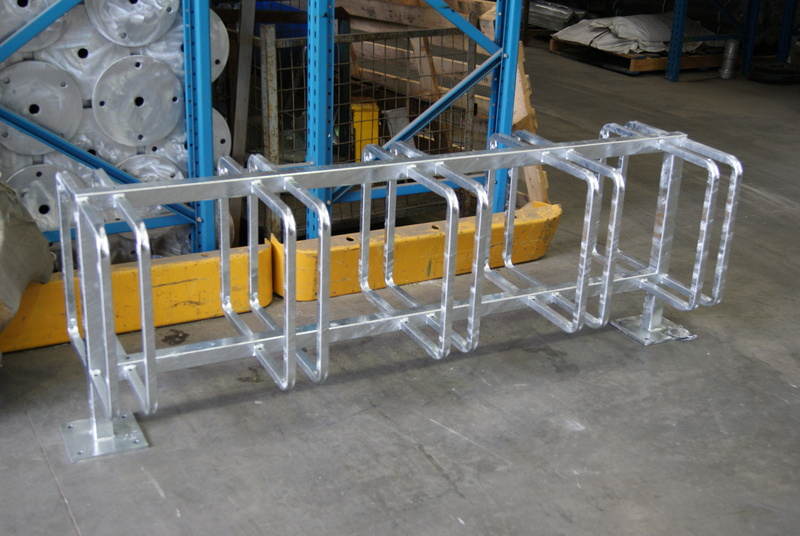 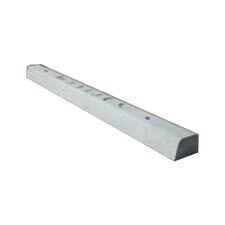 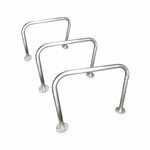 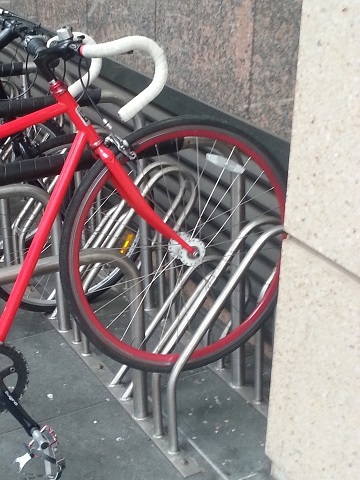 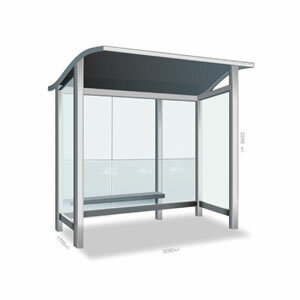 If you cant find the exact multiple bicycle parking rack you are after in our range below Contact Us to discuss a customised bike rack option for your specific application.